Android News: 📷 [New Report] Is your brand missing thousands of online mentions? 📷 [New Report] Is your brand missing thousands of online mentions? 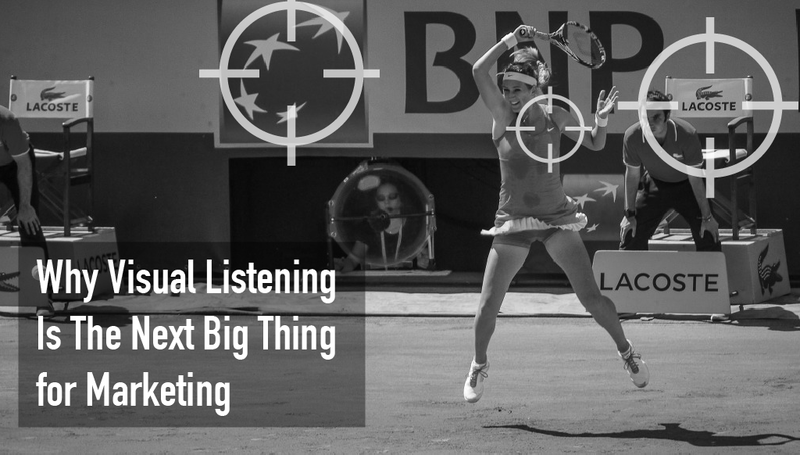 But what is visual listening and why is it important for marketers​?